Restaurant "?" (question mark) is the oldest Belgrade tavern. Its interior brings us back to the past times when Kosancicev venac used to be the first urban part of the city. 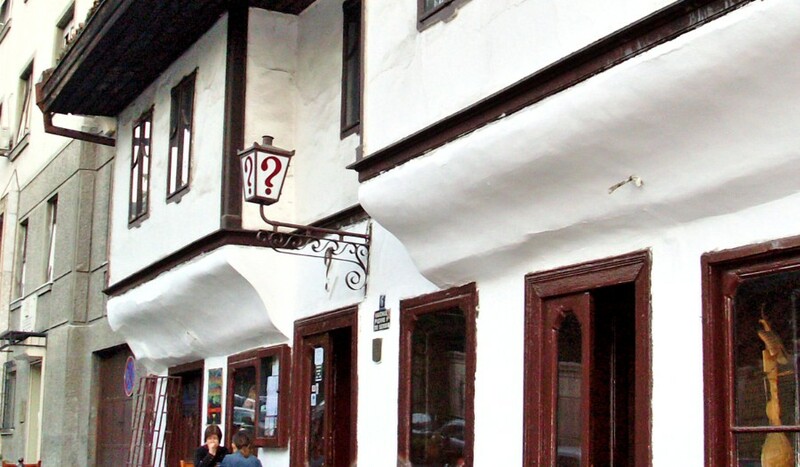 "Question mark" is an iconic symbol of bohemian lifestyle of old Belgrade. The restaurant distinguishes itself by an authentic ambiance that dates from the 19th century and national dishes and drinks traditionally prepared.